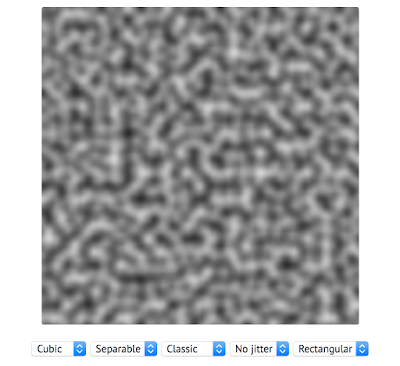 Pete Shirley's Graphics Blog: Which Perlin noise is the best? 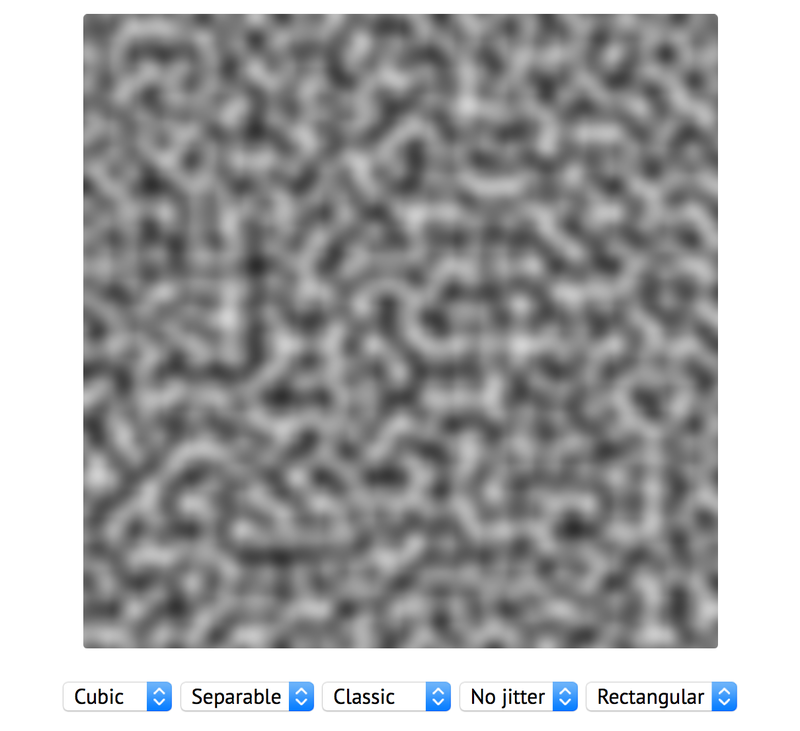 When one says "Perlin Noise" it's not clear which version of the noise function you mean. Even using it inthe strict sense of which noise Ken Perlin described is not enough-- he has modified it in a later siggraph paper! I second that. Gabor noise ftw!